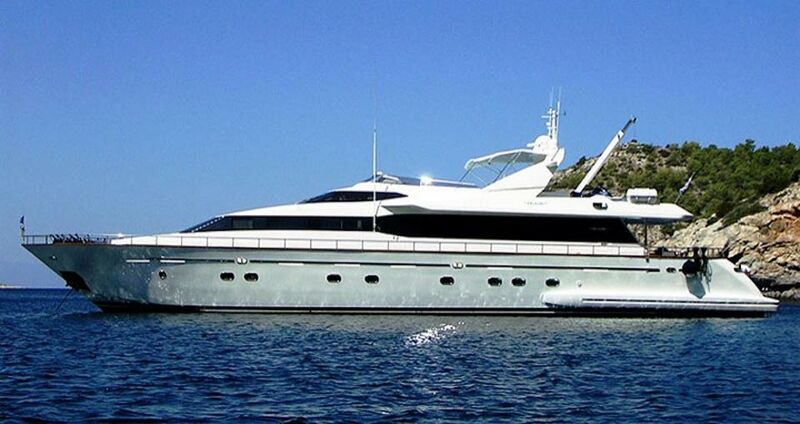 31m/101ft luxury yacht FALCON ISLAND (ex.HESSA) was built by Falcon in 2005 and last refitted in 2018. 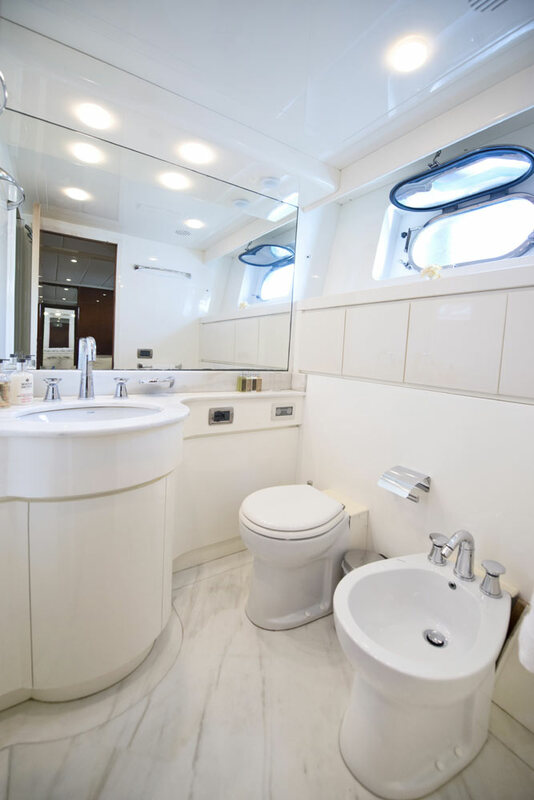 Constructed with a GRP hull and superstructure, she offers an excellent combination of speed and comfort, accommodating up to 12 guests across five cabins. 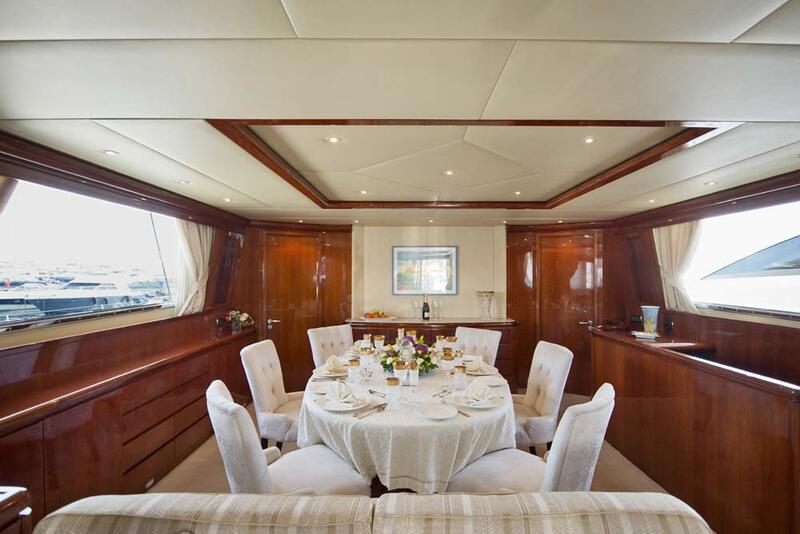 From the swim platform, guests can reach the main deck aft, where a sofa s integrated into the stern and the raised table is excellent for alfresco dining or relaxing outdoors with hobbies and electronic devices. 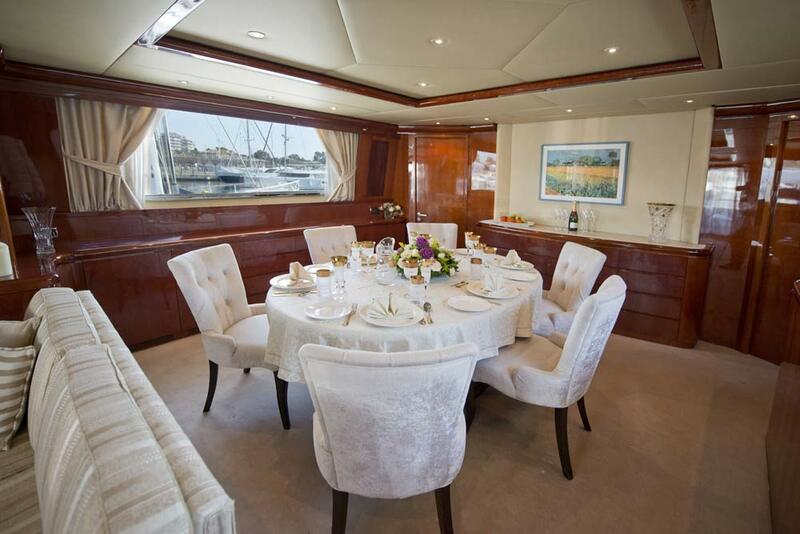 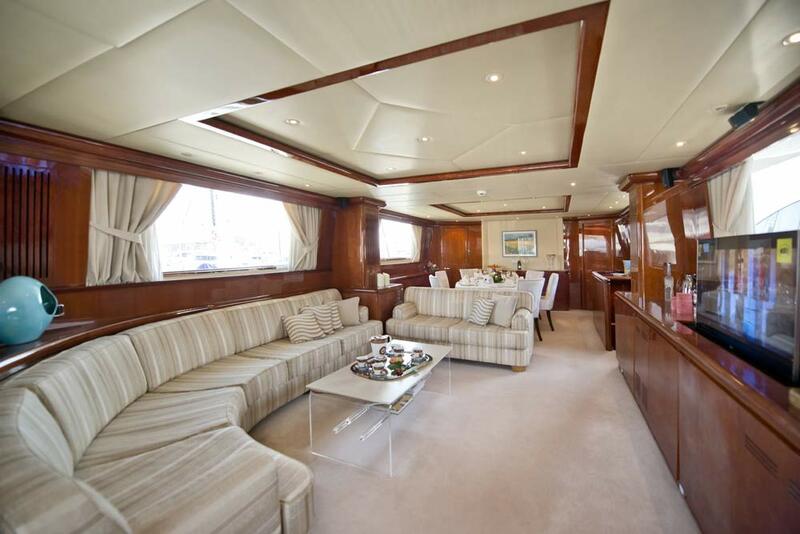 The foredeck has a spread of sun pads across the bow and a forward loveseat for a couple to savour the views at sunset. 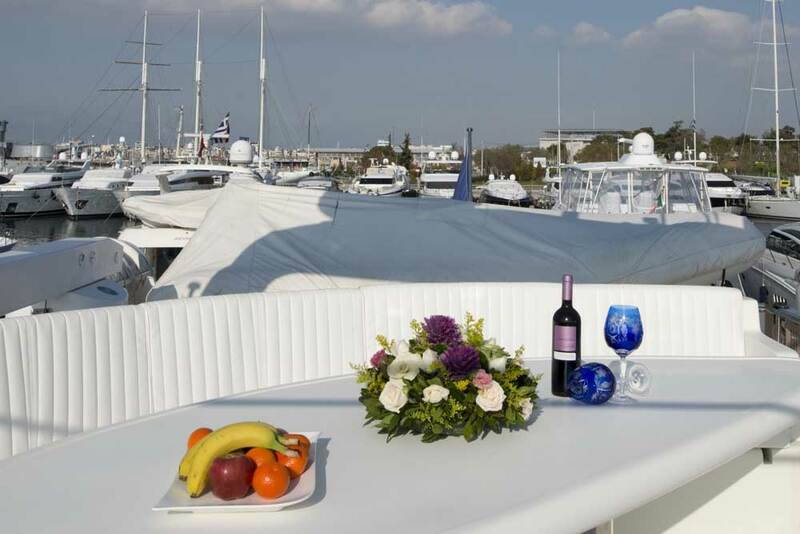 On the flybridge the tender is stored to the aft, leaving the middle section free for a curving alfresco dining table, a port-side barbeque and a large forward sun pad. 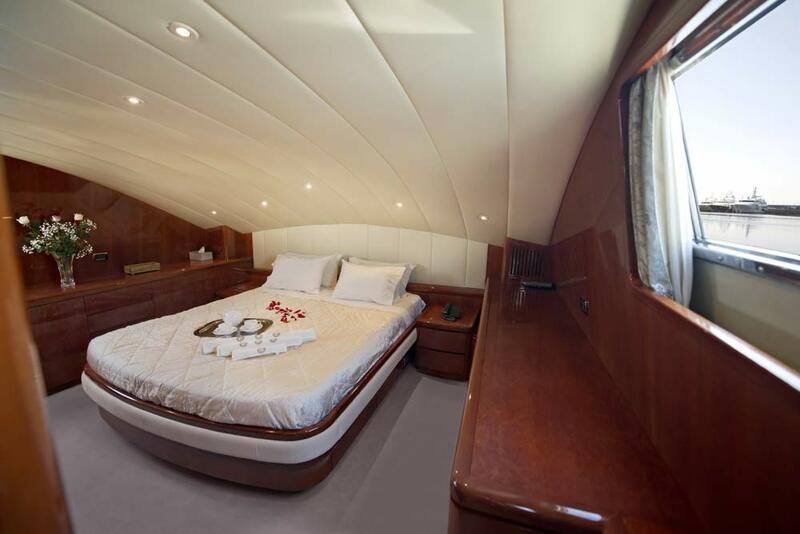 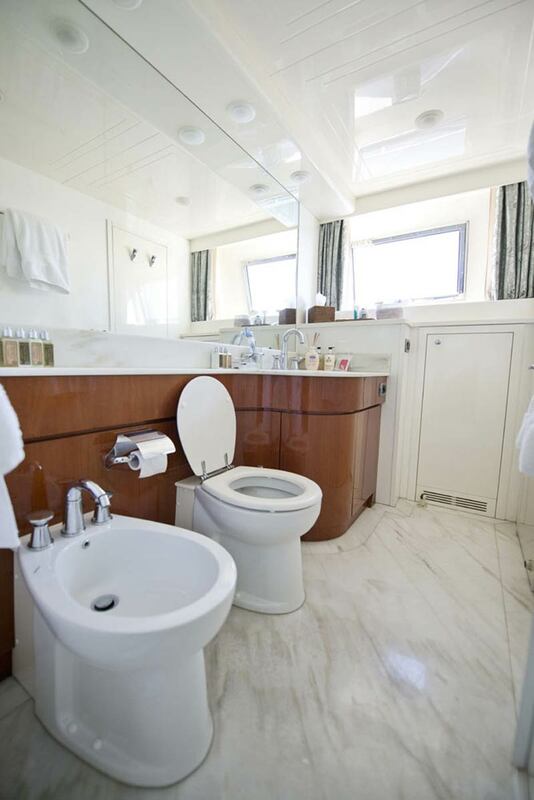 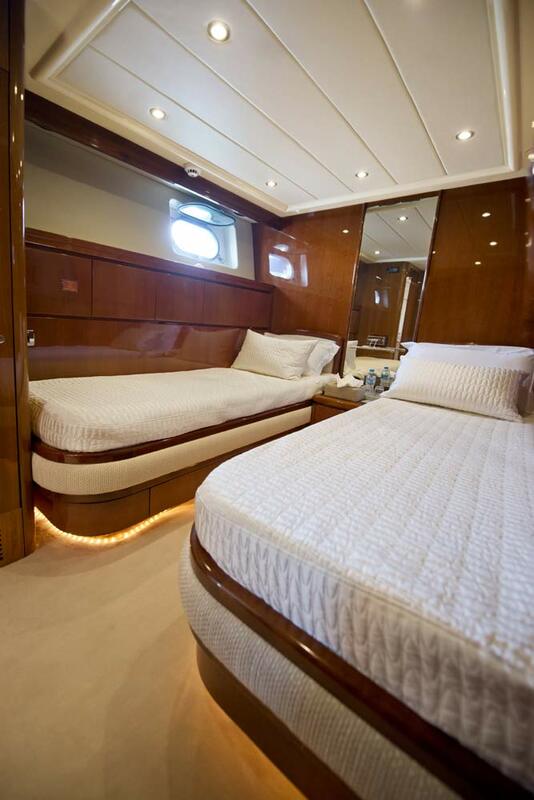 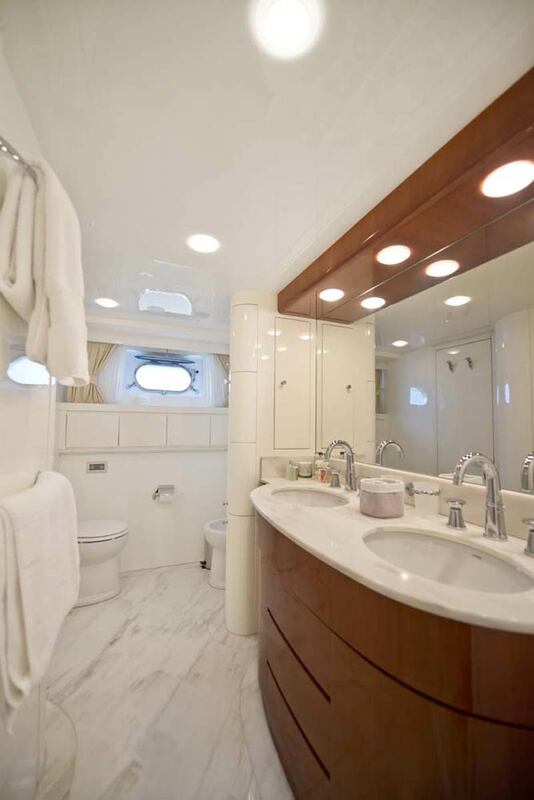 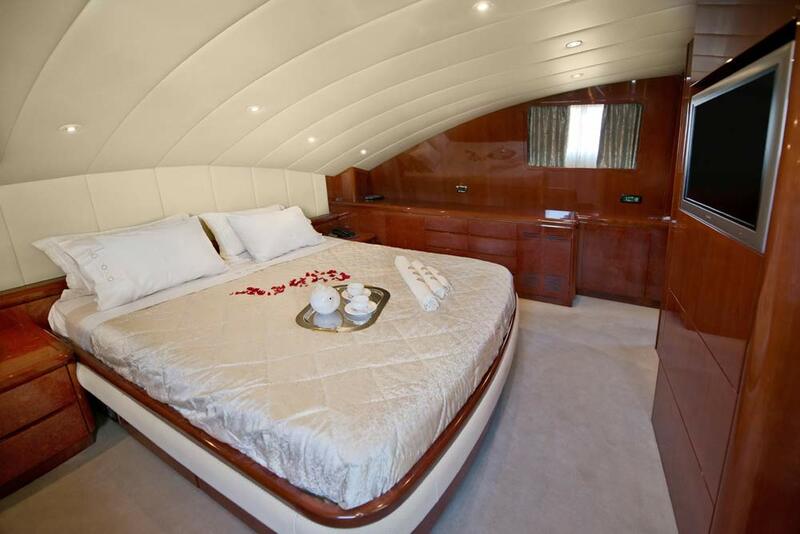 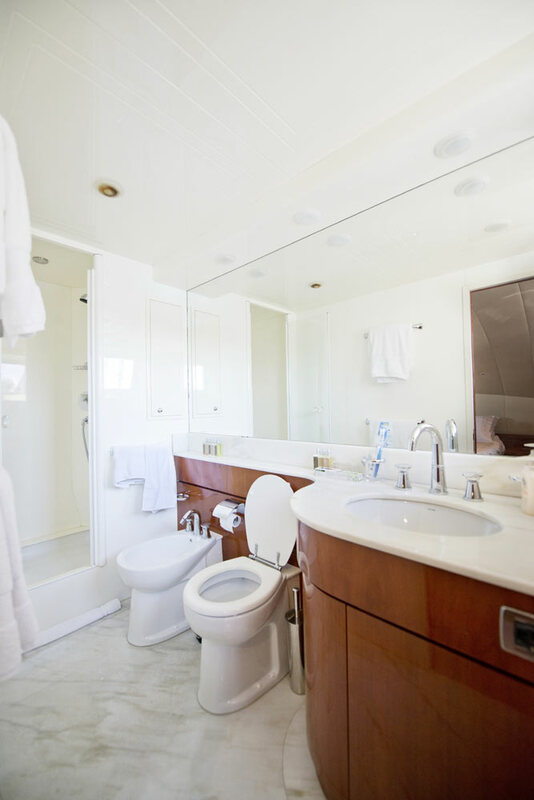 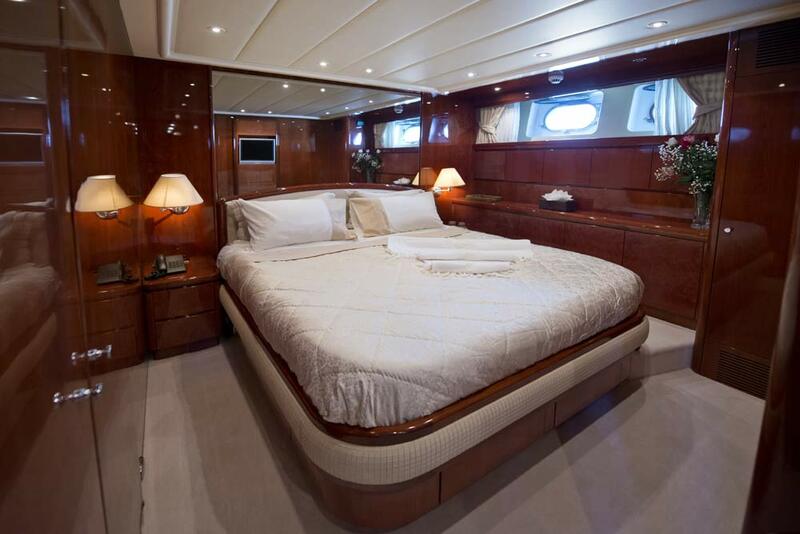 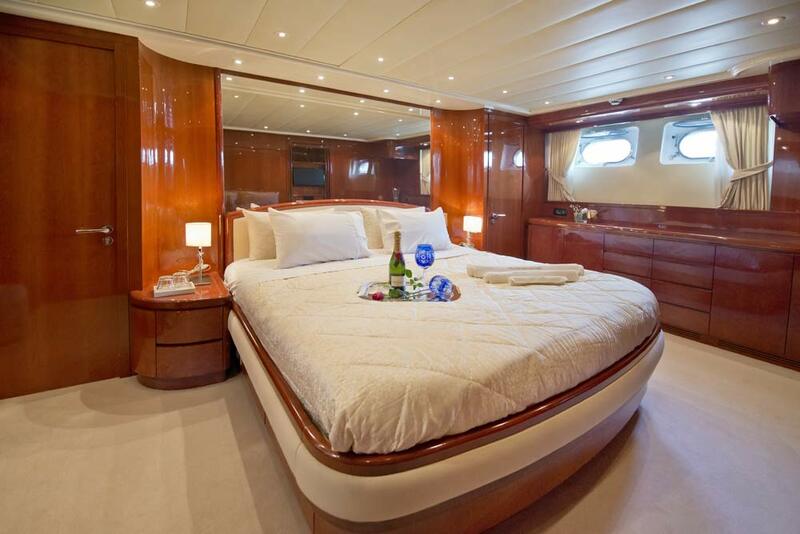 The lower deck hosts the guest accommodation, which consists of a Master suite in the bow, a VIP stateroom, a double cabin and two twin cabins. 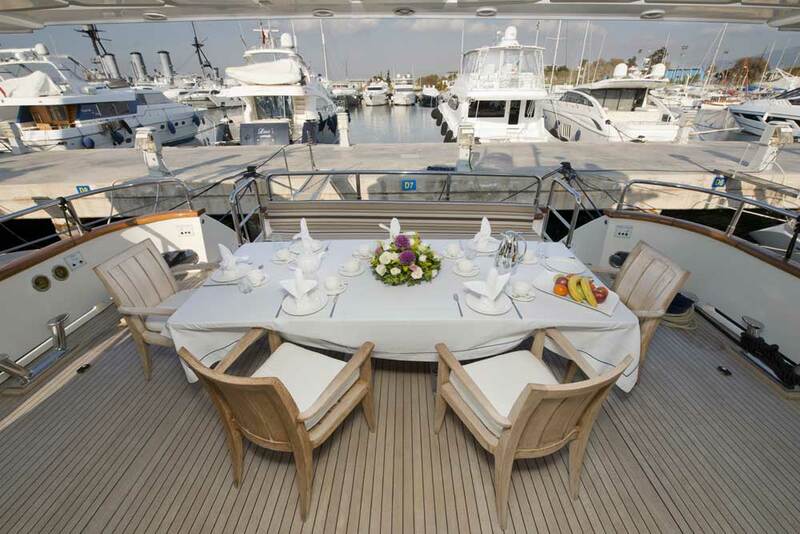 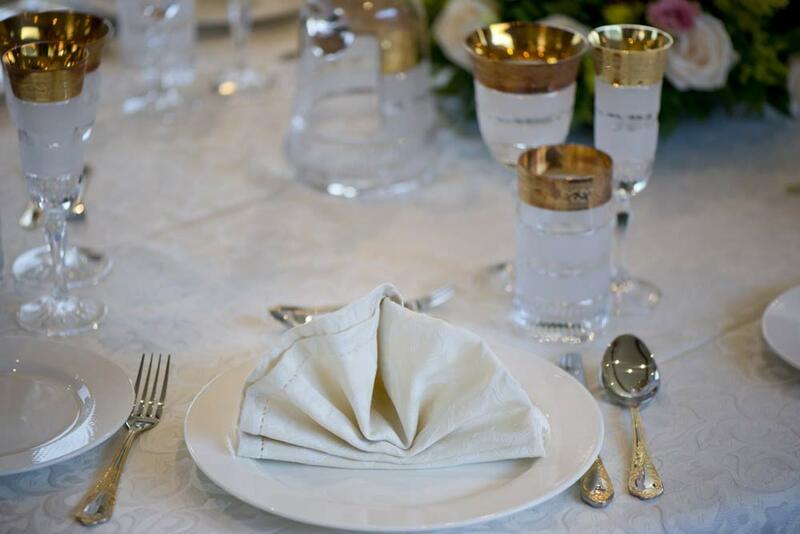 Above, the main deck provides a classic environment for formal dining together with family and friends at the grand table to seat six guests. 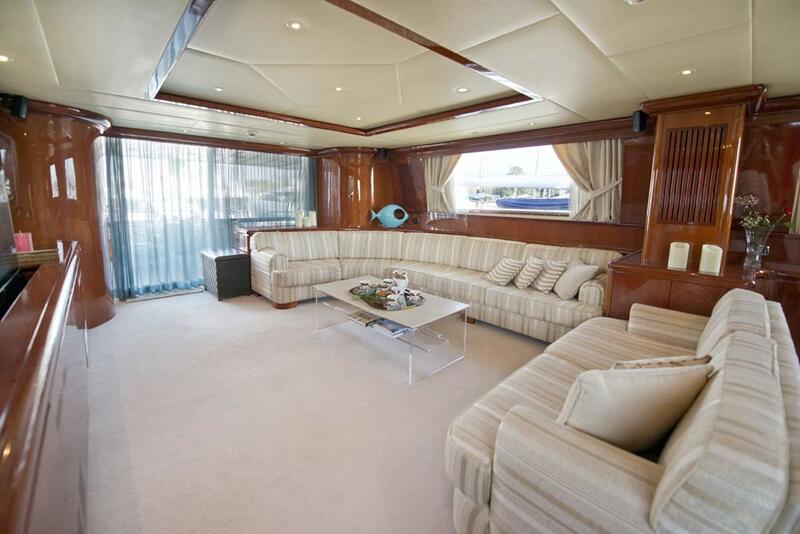 Behind, a large sofa curves around the port-side of the room to the aft and an additional sofa creates a cosy place for guests to relax and watch the widescreen TV that can be hidden in the starboard-side cabinetry. 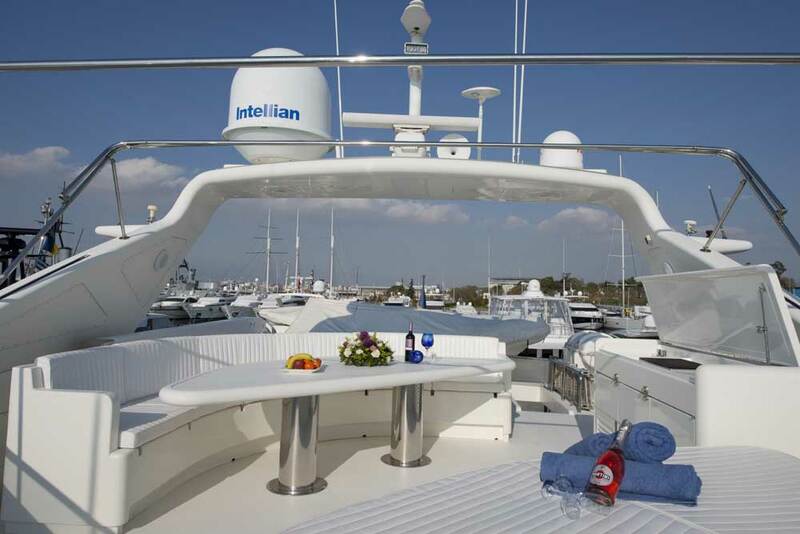 A pair of MTU 16v M91 engines each producing 2000 HP provide a cruising speed of 20 knots and a top speed of 25 knots. 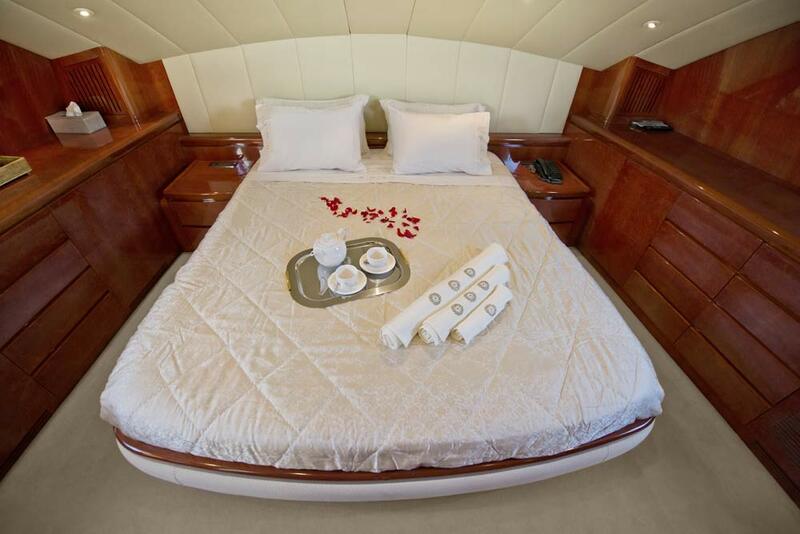 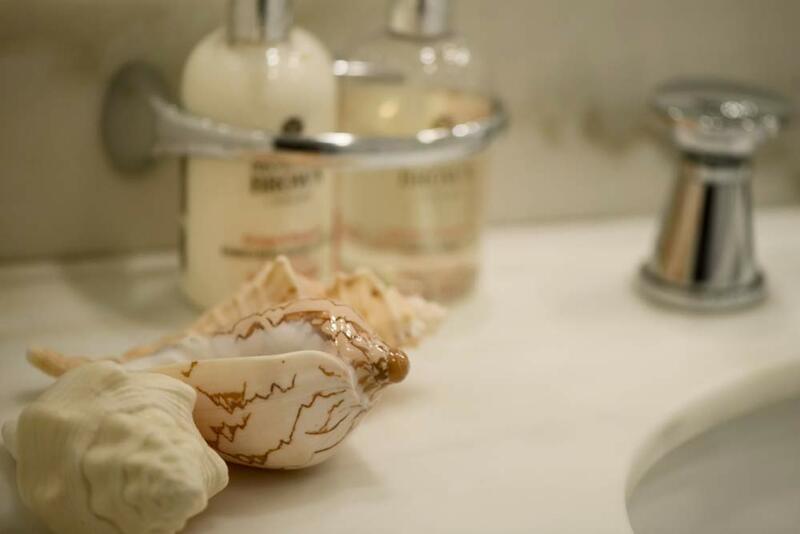 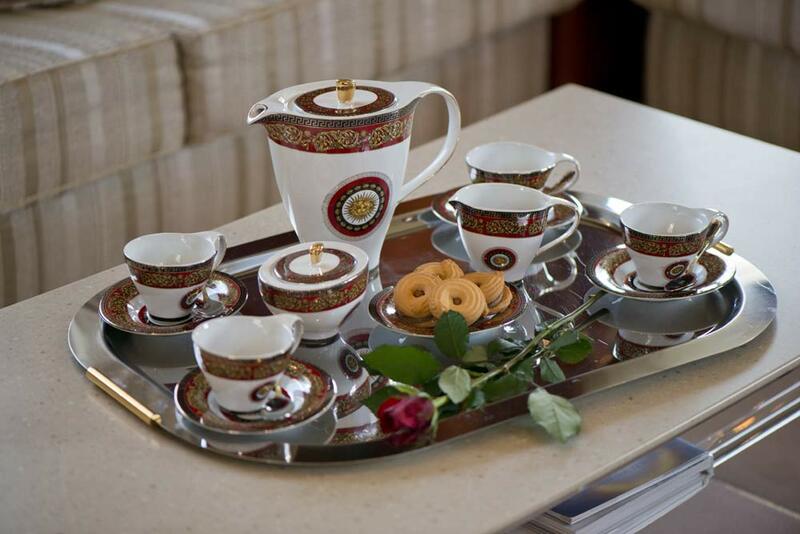 The accommodation sleeps a maximum of 12 guests over 5 beautifully appointed cabins: 1 Master suite, 1 VIP stateroom, 1 double cabin and 2 twin cabins. 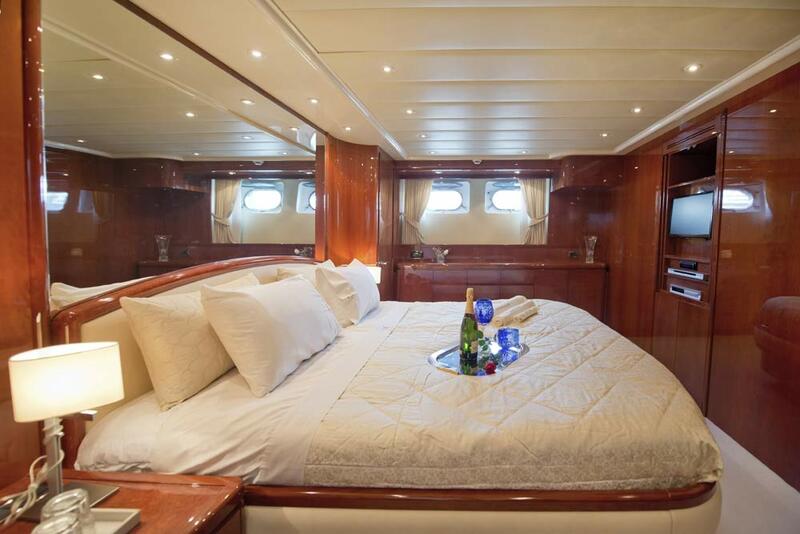 The crew of 5 will provide everything the group requires for a relaxing cruise among some of the world's most incredible destinations. 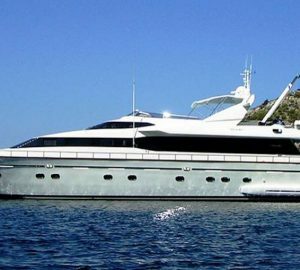 MY FALCON ISLAND is offering a special discounted charter rate for all charters with M/Y Falcon Island in Low and High Season. 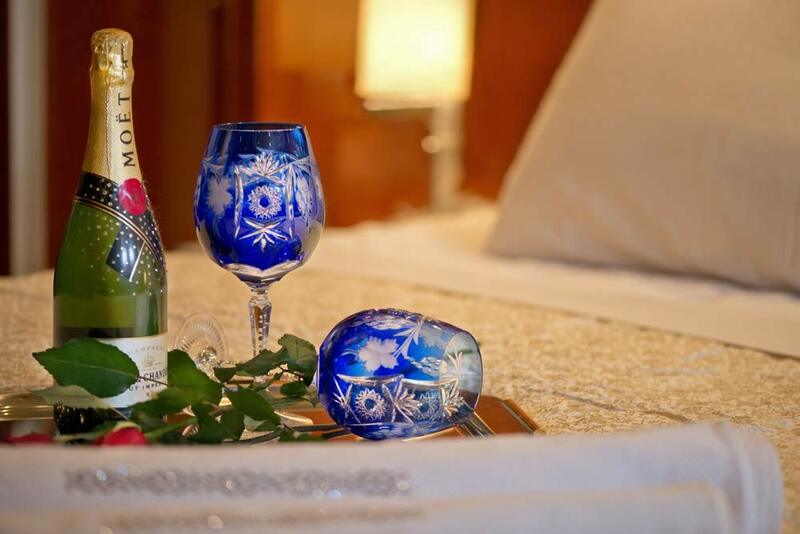 The offer is valid for all bookings completed until 15 April 2019.